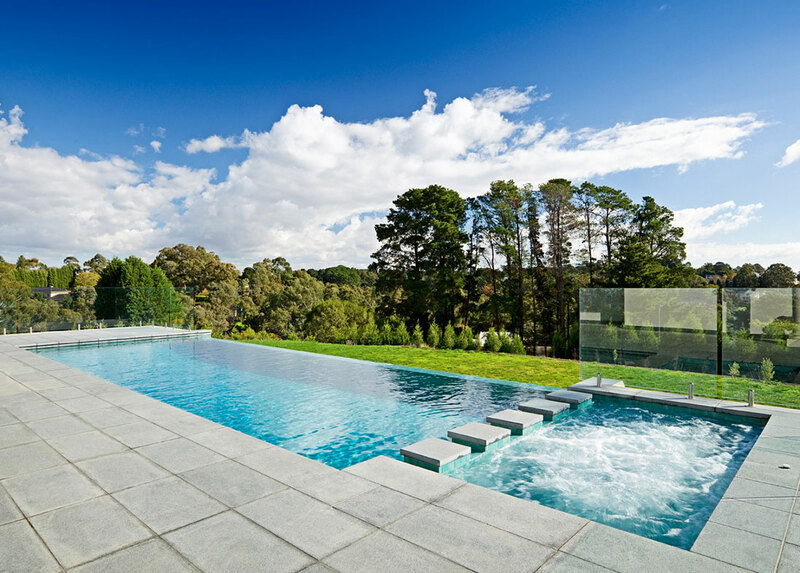 The team at Natural Pools are specialists in building indoor pools in Melbourne, ensuring all your needs will be met. 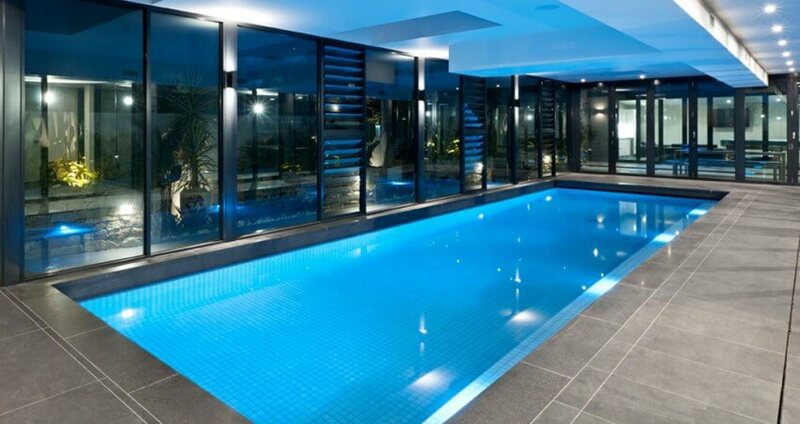 We can design and construct a wide range of indoor swimming pools to suit your specific needs – choose from award-winning designs that will complement any home or commercial development, or work with us on your own unique version. 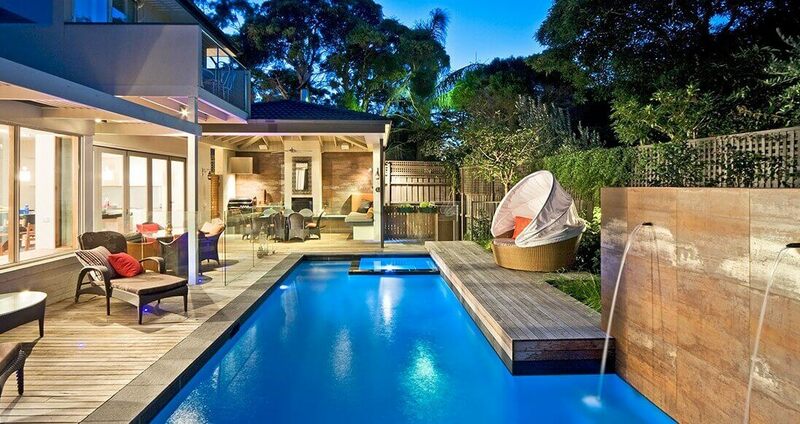 These pools are ideal for those who need 24/7 access to a pool regardless of the weather. They also offer swimmers protection from harsh UV rays and the heat of the Melbourne sun. 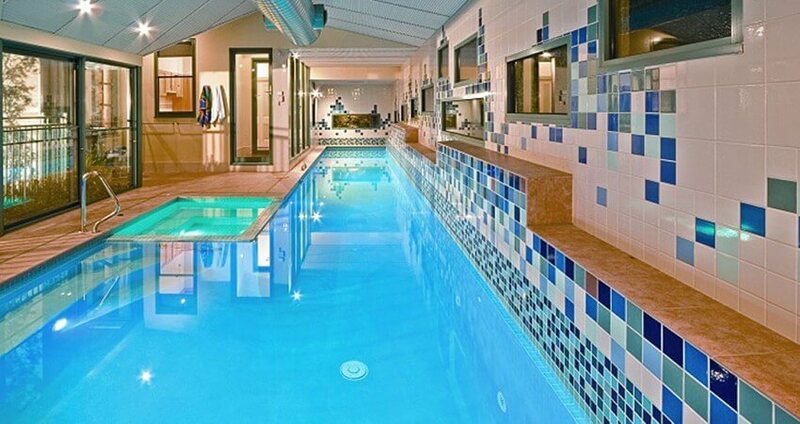 It’s also possible to control the climate of an indoor pool, as well as the water quality. They’re also significantly easier to keep clean when compared to an outside pool due to the fact that they’re covered, preventing leaves or rubbish from blowing in. 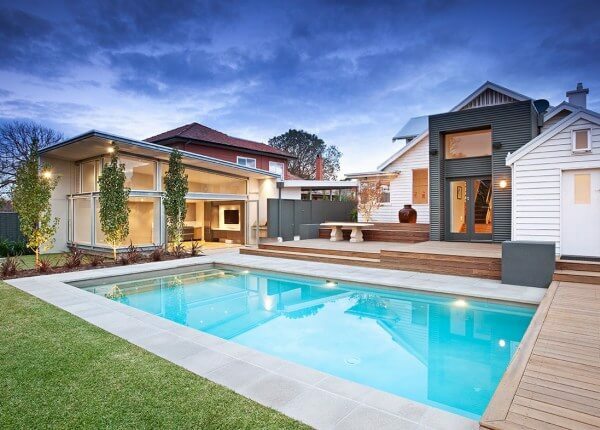 With over 35 years of experience in the industry, you can rely on our team of expert pool designers, engineers and builders to provide stylish, high-quality pools for any application. If you’d like to learn more about our services, get in touch with us today. Send us a message through our convenient online contact form, or call us on (03) 9555 2215.